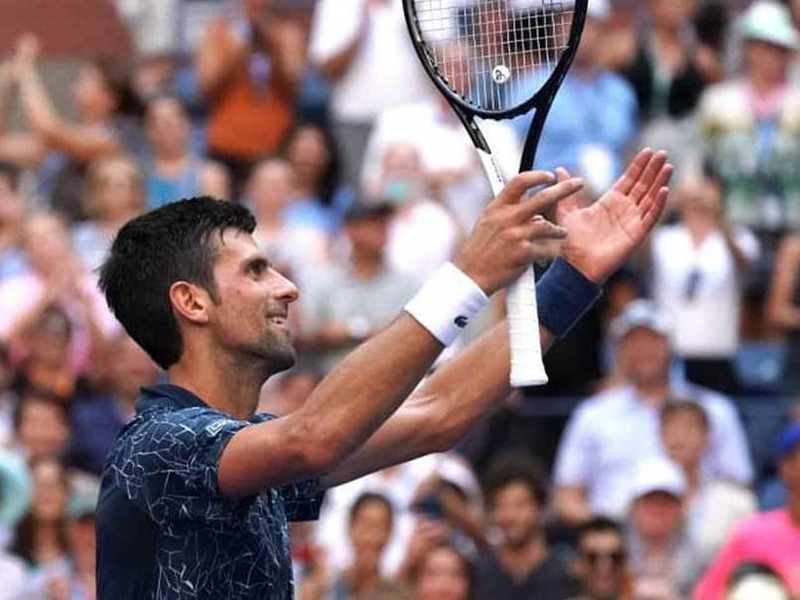 Novak Djokovic did his part to set up a blockbuster quarter-final clash with Roger Federer at the US Open on Monday with a 6-3, 6-4, 6-3 victory over unseeded Joao Sousa. 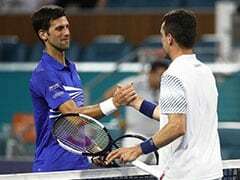 Djokovic, who ended a 54-week title drought with his 13th Grand Slam crown at Wimbledon, will play the winner of a night match between five-time US Open champion Federer and John Millman. Should 20-time major winner Federer get through against the 55th-ranked Australian, he'll set up his earliest Grand Slam meeting with Djokovic since 2007, when Federer beat the Serb star to reach the Australian Open quarter-finals. 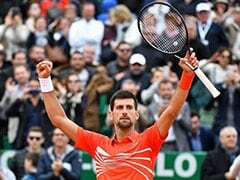 "Very happy to get this one done in straight sets," said Djokovic, who left the court for a lengthy toilet break after the second set and departed again for evaluation during a medical timeout early in the third before returning to wrap things up in exactly two hours. Sousa, who got past 12th-seeded Pablo Carreno Busta and No. 17 Luca Pouille to become the first Portugese man to reach a Grand Slam last 16, was "not happy" at Djokovic's first lengthy absence from the court, although he acknowledged there was no rule limiting time of a comfort break. 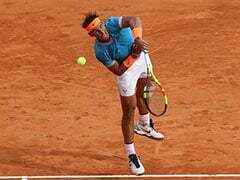 More damaging may have been his ire at the chair umpire's refusal to allow a line call challenge in the seventh game of the final set on grounds he gestured too late. 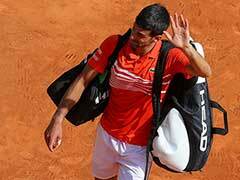 "It was much more difficult than the score indicated," said Djokovic, who said he struggled with a "couple of things" during the match but that the heat "was the adversity today". "You can't do anything but try to be tough and survive, find a way to win," he said. 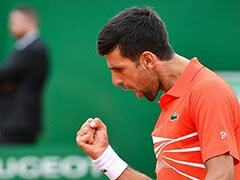 "Man, really lucky to finish in three sets," Nishikori said. "It was very hot on the court even though it doesn't look too hot it's hit me." That remains Nishikori's best Grand Slam showing. After reaching a career-high fourth in the world in 2015 he slid down the rankings as a wrist injury sidelined him for six months, keeping him out of last year's US Open and this year's Australian Open. "I was thinking one match point, second match point -- I hope it's not going to the eighth one," Cilic said.